Boston – June 19, 2013 – Murphy & King, P.C. 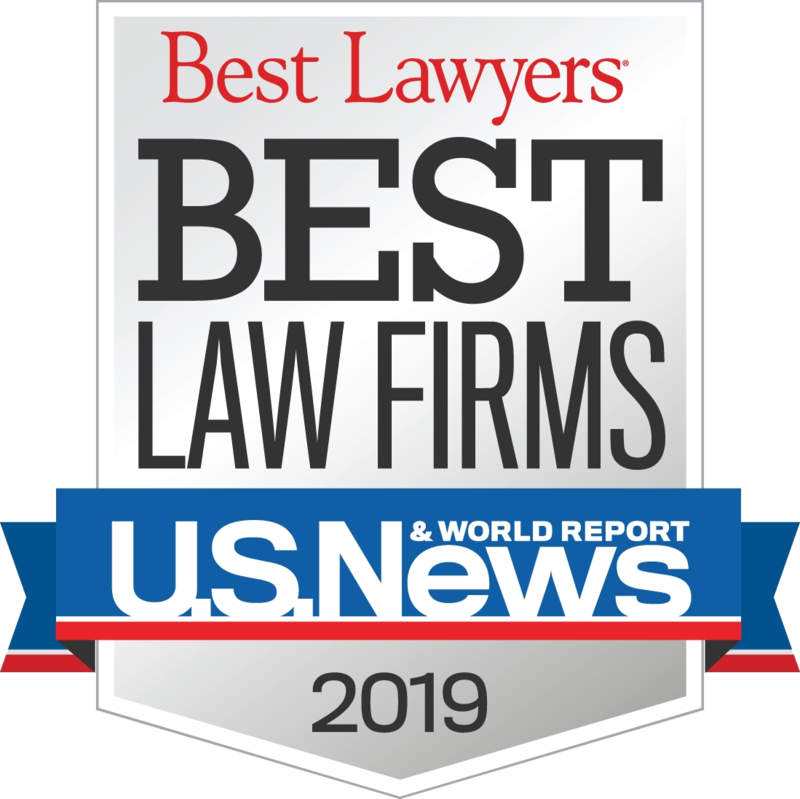 announced today that for the 7th consecutive year, it has received high accolades from Chambers and Partners USA for the firm’s consistent success and expertise in bankruptcy litigation. The recognition cites the firm’s experience working in a wide range of industries and its ability to take on tough cases with a track record of producing desired outcomes. Described as tough and experienced, Shareholder Charles Bennett was credited for his skilled work as both an adviser and a litigator, and is “revered” for his work championing the reorganization of a global health club client. Another shareholder in the bankruptcy practice, Ethan Jeffery, was noted as consistently receiving praise as “a gifted attorney for both debtor and creditor representations” following his admirable performance as lead counsel for a major telecoms provider. Andrew Lizotte is held in the same esteem, described as a force in both Chapter 11 work and out-of-court restructurings. Chambers USA ranks the leading firms and lawyers in an extensive range of practice areas throughout America. The research is in-depth and client focused and the guide is read by industry-leading companies and organizations throughout the US and worldwide. It is also widely used by firms in all states for referral purposes.